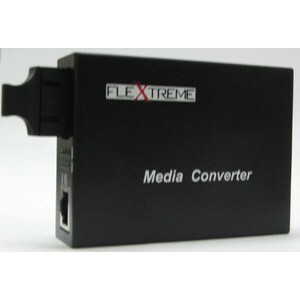 Category Archive for "Media Converter UTP 10-100 Mbps to Fiber Optic 100 Mbps"
Flextreme bergerak di bidang Teknologi Informatika untuk produk media converter UTP to Fiber Optic dan accessories networks lainnya. Copyright ® 2013 flextreme-inside.com . All rights reserved.